Renewable Energy Review. The climate can be saved. 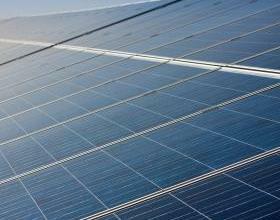 LET'S FIND OUT MORE ABOUT THE PHOTOVOLTAIC INDUSTRY. WHAT DO RENEWABLE ENERGY SYSTEMS REPRESENT? ECO-BONUS 2019, WHAT IS AND HOW IT WORKS THE DEDUCTION FOR ENERGY SAVING . TAX DEDUCTIONS 2019: CONCESSIONS FOR RESIDENTIAL PHOTOVOLTAICS.